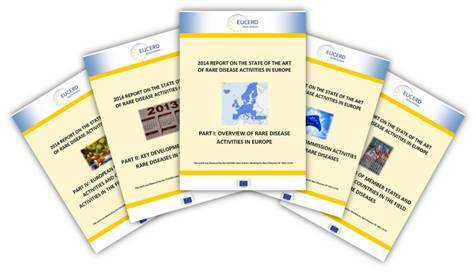 This report covers activities up to the end of 2013. Individual reports on the activities in each of the European countries covered by this year’s report are also available via the country pages of the ‘National resources’ sub-tab. A report for Iceland is also available.